Exploring new frontiers in technology with strong focus on the values of our rich cultural heritage. 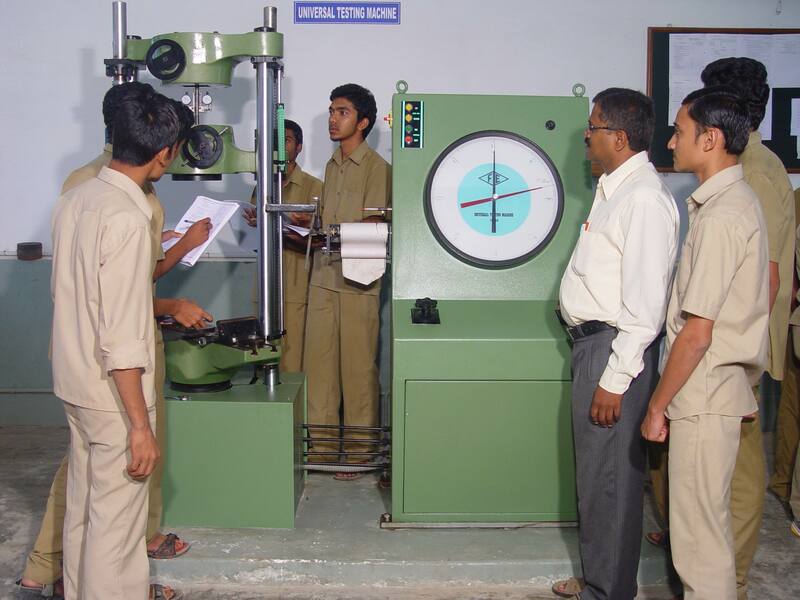 The mission of the Department of Mechanical Engineering is to enhance the knowledge and skill of the students in the field of technology & Engineering, by grooming the students in all theoretical and Practical aspects and to contribute significantly towards the creation of a strong technical workforce that would bridge the gap between the Industry requirement and academic orientation. 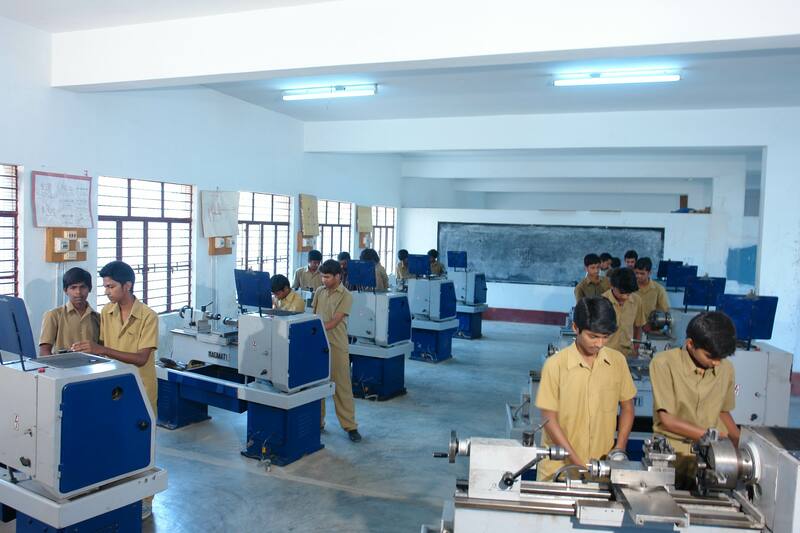 The primary focus of the Department is to expose the young minds to the world of technology instilling in them confidence and fortitude to face new challenges enabling them to shine in their chosen fields. The Department inculcates the development of all facets of the mind culminating in an intellectual and a balanced personality. Being started in July 1988 the Department consists of well-equipped Laboratories and pioneering educators having unparalleled experience in the field of education who have also molded the lives of many students in to great careers and who believe that the continuous perusal of knowledge is the sole path to success. The Department considers its teachers as one of its core assets. It as qualified and accomplished teachers in their respective areas of expertise. The team is mix of youth and experience.